Star Plus’ popular show Ishqbaaaz is all set for a leap. The story jump will see new actors coming in and old moving out of the show. It is quite an emotional moment on the sets as the actors have been an integral part of the series. However, Mansi Srivastava and Leenesh Mattoo, who play the role of Bhavya and Rudra respectively, believe in bidding adieu with a smile. Well, the actors shot for an upcoming wedding sequence wherein before the show takes the leap, Rudra and Bhavya will be married to each other. 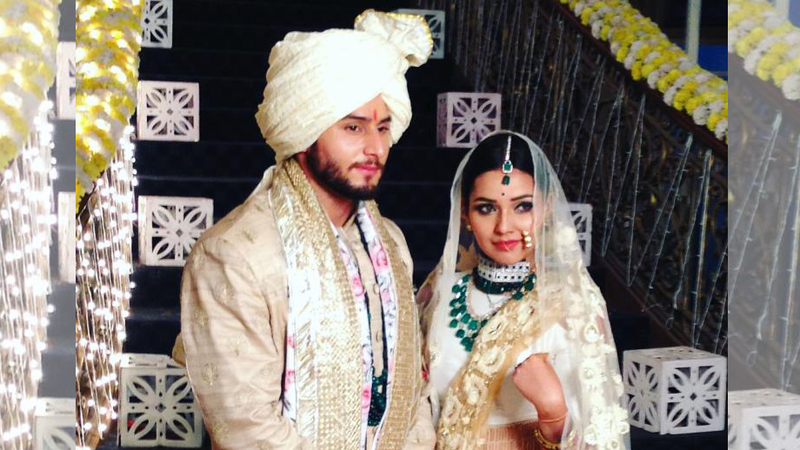 During the emotional marriage sequence, Mansi and Leenesh requested the director to play DJ Snake – Taki Taki song. The two actually shook their legs on the popular number. Here take a look at the video!